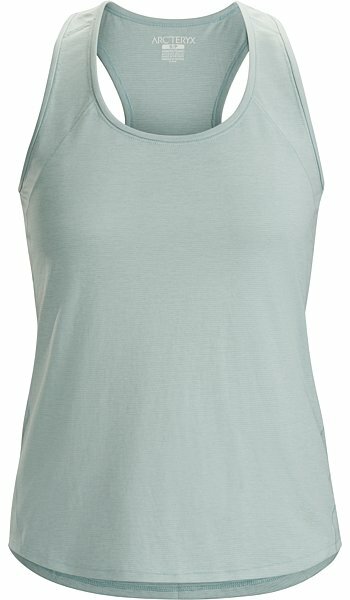 Tolu Tank Women'sLightweight, airy, quick drying mountain running tank. 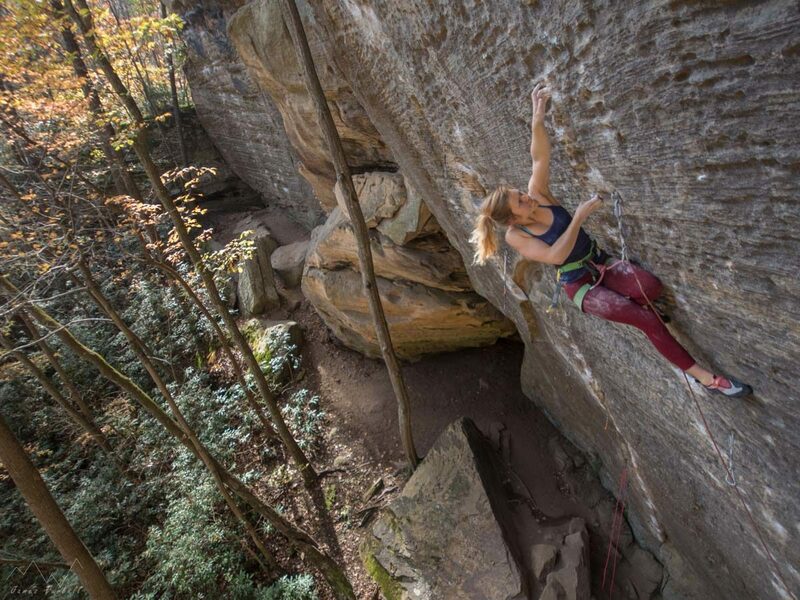 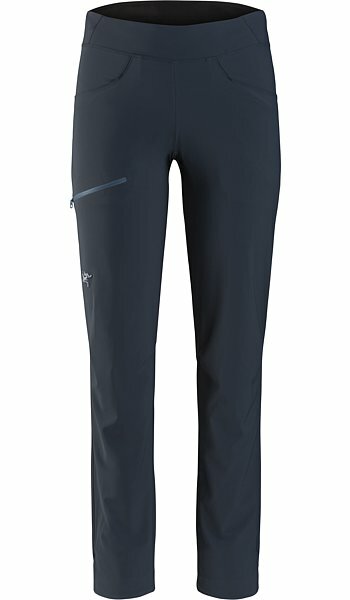 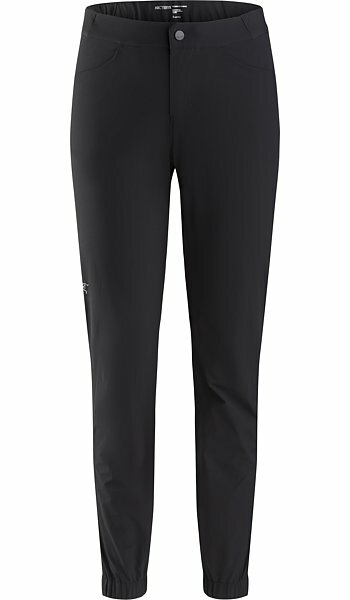 Serres Pant Women'sLightweight, durable, crossover climbing pant. 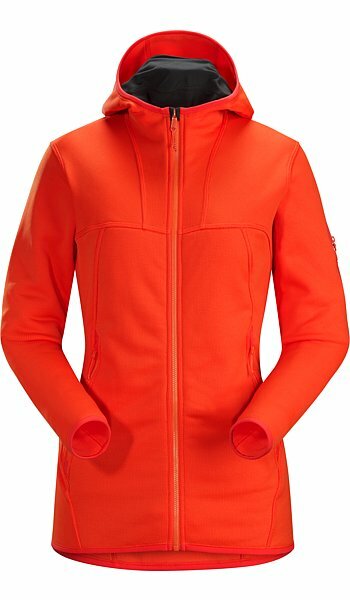 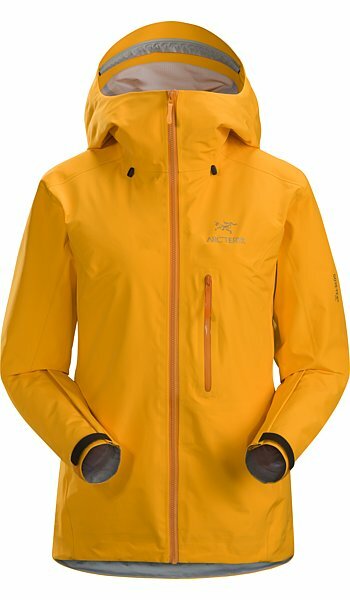 Fortrez Hoody Women'sHighly air permeable fleece layer for cool dry alpine conditions. 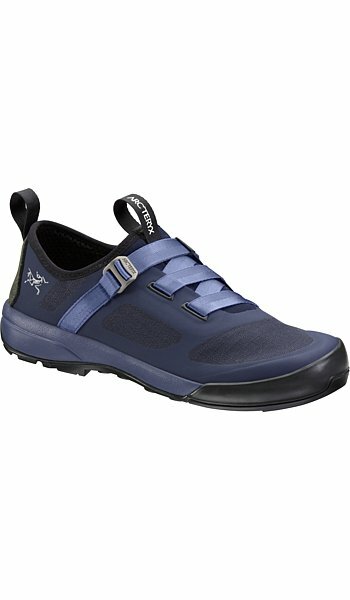 Arakys Approach Shoe Women'sUltralight approach shoe. 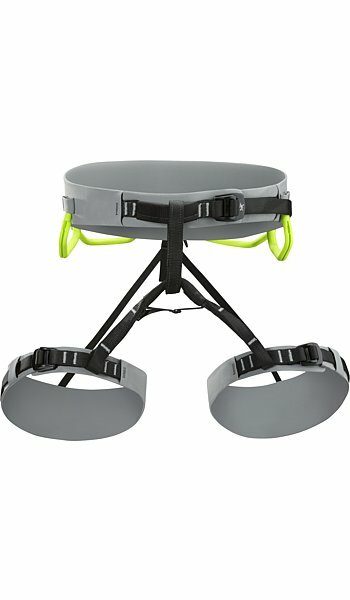 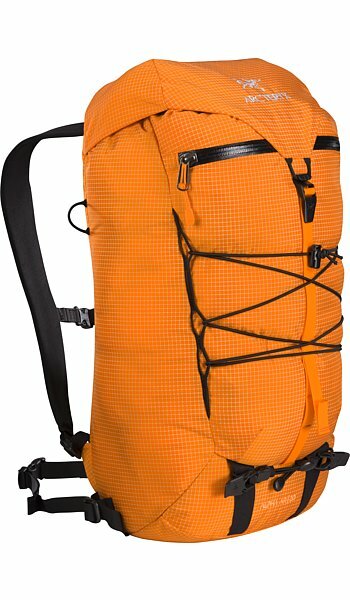 Alpha AR 20 BackpackAll round (AR), durable, and versatile alpine pack. 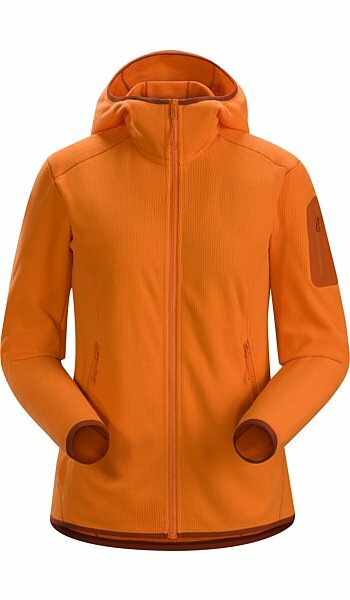 Delta LT Hoody Women'sLightweight (LT), versatile fleece hoody. 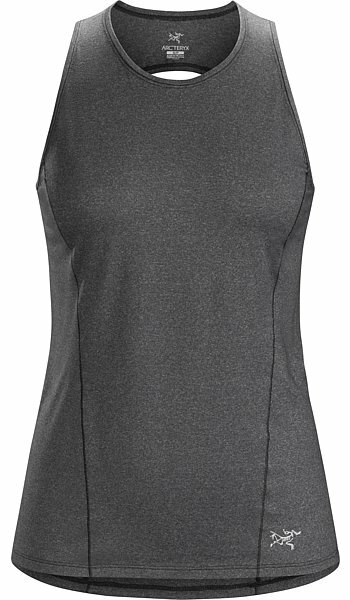 Kadem Tank Women'sVersatile, technical tank for hiking.